Even the Lord took a break. Six days of creation and on the seventh He rested. So often we get swept up in our own lives and work that we forget to stop. God knew rest was so important that He dedicated a whole commandment to telling us to stop and focus on Him. The Sabbath is a day of rest and for us to worship our Lord. Jim DeJarnette, Minister of Worship and Music, has written a song for this week's Sanctuary services reflecting on our need to rest and worship God. Take some time to read through it and reflect on how your week is going. Is there time out to step away from the busyness and focus on God? Come join us on Sunday to sing and worship God and to rest in His Spirit. A Sabbath to His Lordship. His name, in praise, we lift! 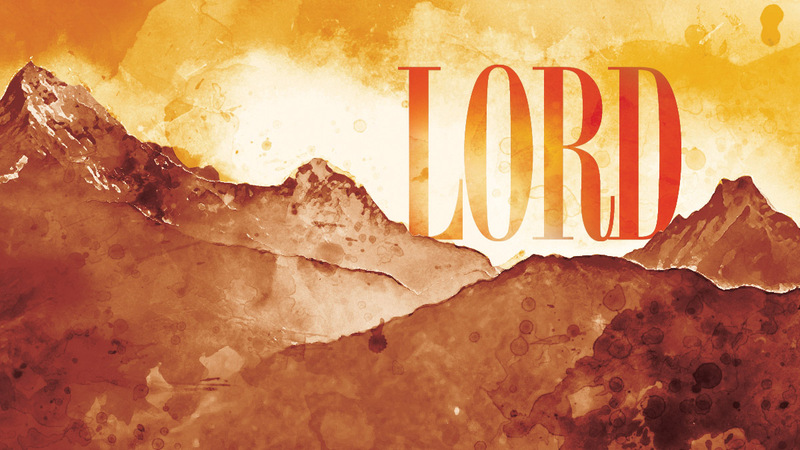 For He alone is Lord! Come rest, and be restored! He knows our ev’ry need. This gift of rest, indeed! We rest, assured of life.